Are you in the market for a powerful full-sized pickup for that's equipped for work and play? If so, the Nissan Titan is the truck for you! The Titan has no equal in its class. 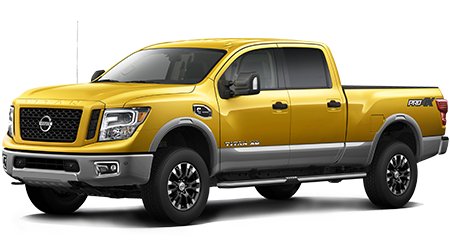 At Tenneson Nissan in Fremont, CA, we always have a big selection of Nissan trucks in stock, including the 2016 Nissan Titan. Our mission at Tenneson Nissan is to help you find a truck that perfectly suits your needs and your budget. Tenneson Nissan has served this region for many years and is proud to be a top Nissan dealership in the area! You can check our current inventory online anytime. Or, pay us a visit in person. We are just down the road from Albany and Valdosta at 535 Old Omega Rd. We are ready to set up a test drive of your future pickup truck. The Titan delivers power and payload capacity. The Titan's 317-horsepower 5.6-liter Endurance V8 gives you the ability to carry or tow heavy loads, or pass and merge with confidence. The optional 4X4 drivetrain provides improved traction on the road and better off-road capability for those who often go off the paved roads. You can tow up to 7,400 pounds using standard equipment. If 7,400 pounds is not enough, an available towing package extends that towing capacity to an impressive 9.500 pounds. Most buyers will be happy with the standard payload capacity of about 2,000 pounds, depending on the drivetrain and model. The Titan's 28-gallon fuel tank delivers excellent range too. If you never go off-road or work off-road all the time, the Titan offers the power, carrying capacity, and toughness you will need to get things done. The stats clearly show that this is a serious truck! Safety and security are priorities in every Nissan vehicle. The 2016 Nissan Titan reflects that safety consciousness with a long list of features. The well-engineered body and chassis help to keep the truck's passengers safe in a crash. Inside, you will find active head restraints, roof-mounted airbags, and other airbags to protect the occupants. Buyers with young children will appreciate the LATCH anchoring points for child safety seats too. 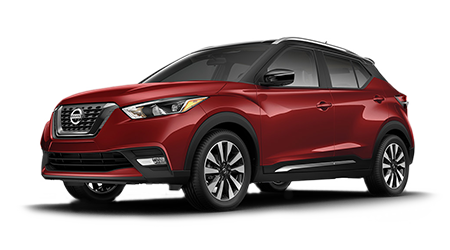 On the road, vehicle dynamic control, tire pressure monitoring, anti-lock brakes, and electronic brake-force distribution help keep you going. Skid plates, available on 4X4 models, protect the fuel tank and oil pan when you take the truck off the road. A vehicle security system is standard, and a vehicle immobilizer is available. Those two features go a long way toward protecting the truck and its contents. The Titan is a rugged and safe big truck! The impressive capabilities and features of the Titan make it clear that this is the truck for the full-size truck buyer. 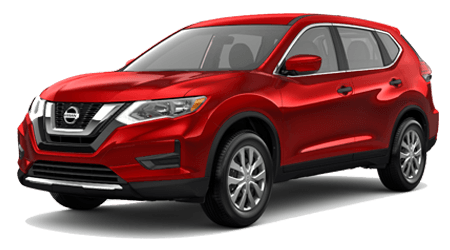 At Tenneson Nissan in Tifton, GA, we look forward to showing you our extensive selection of models and finding the truck or truck that's the best fit for you. Feel free to check out our current inventory online. You could also visit our showroom at 535 Old Omega Rd. We are close to car buyers in Albany, and Valdosta. Pay us a visit and find a great truck today!